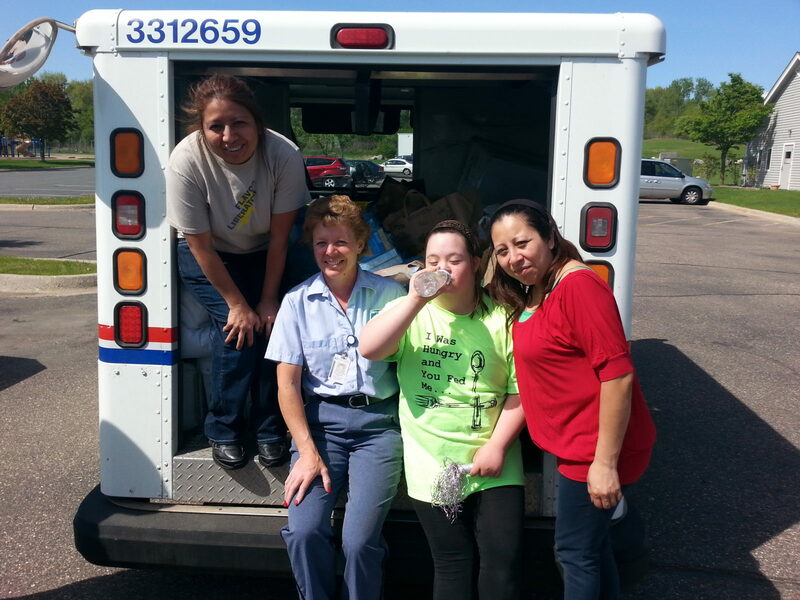 Vineyard Community Services – No one should go hungry! We are committed to serving individuals and families in crisis to meet their basic needs and provide opportunities for self sufficiency. 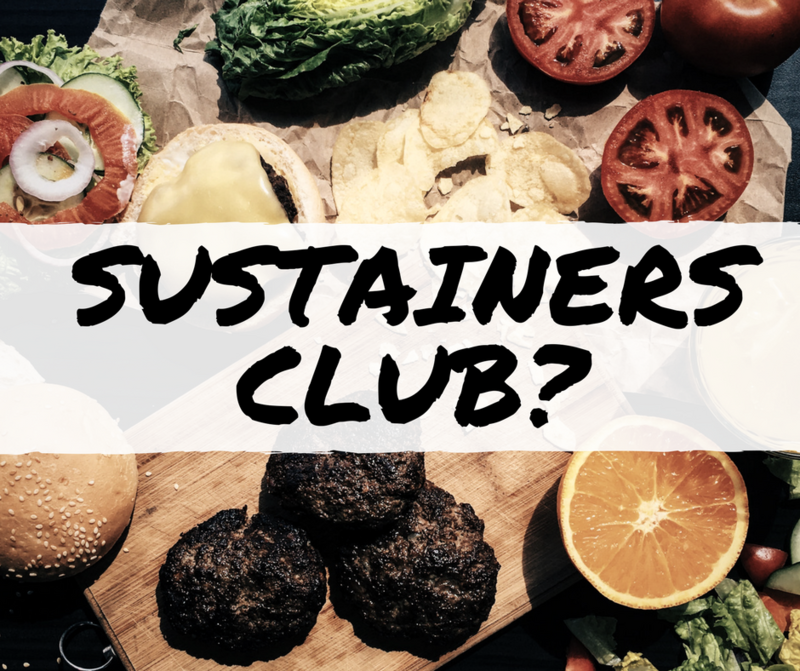 The Sustainer’s Club is a monthly giving membership group that provides sustainable funding to continue ongoing operations and service level. Through this program, your tax-deductible gifts may be transferred directly from your checking or credit card account to our non-profit agency, in the amount and frequency you choose. You can join the Club by clicking below. 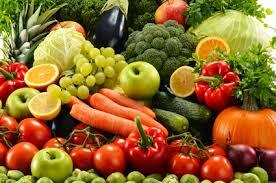 Hunger continues to be a prevalent and pervasive issue in our area, but we believe no one should go hungry. Start with a few dollars, a few pounds of food or a few hours volunteering. That’s all it takes to put your desire to make a difference to work. Choose what works for you, depending on your expertise, talents, interests and resources. Please give us a call to discuss how you can get involved! 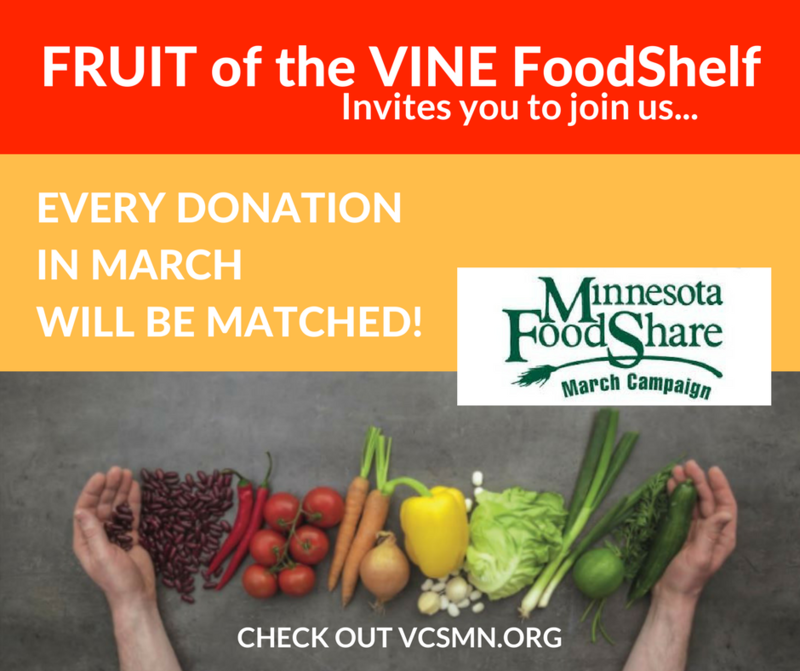 We would love to organize your volunteering, start a food drive or assist with joining the Sustainer’s Club or making a one-time gift.